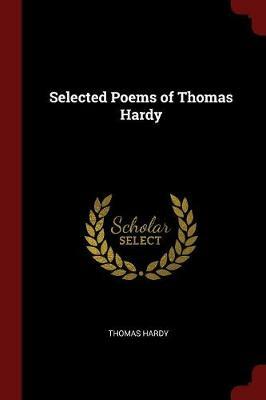 Buy Poems of Thomas Hardy by Thomas Hardy from Australia's Online Independent Bookstore, Boomerang Books. 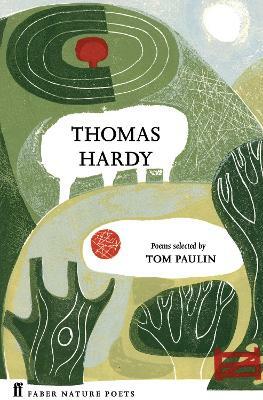 Thomas Hardy was born in Dorset in 1840, the eldest of four children. 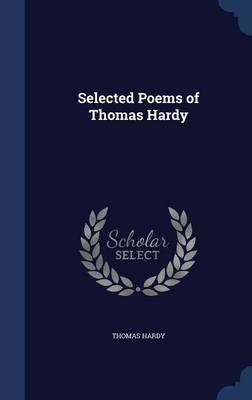 At the age of sixteen he became an apprentice architect but continued to develop his classical education by studying between the hours of four and eight each morning. With encouragement from Horace Moule of Queens' College Cambridge, he began to write fiction. 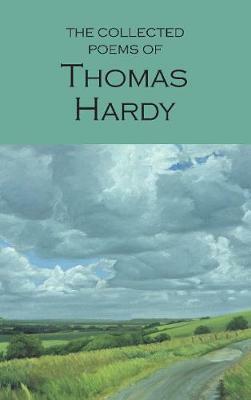 His first published novel was Desperate Remedies in 1871. 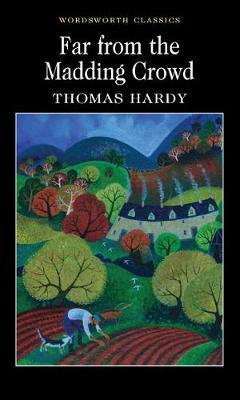 Thus began a series of increasingly dark novels, all set within the rural landscape of his native Dorset. 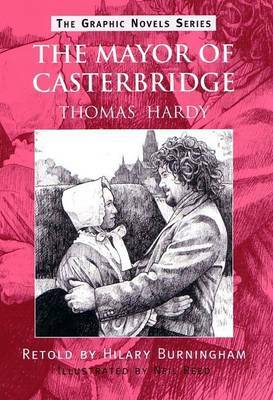 Such was the success of these early works, which included A Pair of Blue Eyes (1873) and Far From the Madding Crowd (1874), that he gave up his work as an architect to concentrate on his writing. 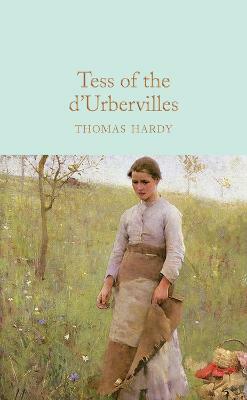 However, he had difficulty publishing Tess of the D'Urbervilles (1889) and was forced to make changes in order for it to be judged suitable for family readers. 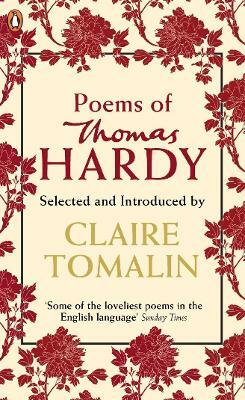 This, coupled with the stormy reaction to the negative tone of Jude the Obscure (1895), prompted Hardy to abandon writing novels altogether and he concentrated on poetry for the rest of his life. He died in January 1928.